On November 18, Christendom held a tribute to the late L. Brent Bozell, Jr., hosted by the college’s history department. 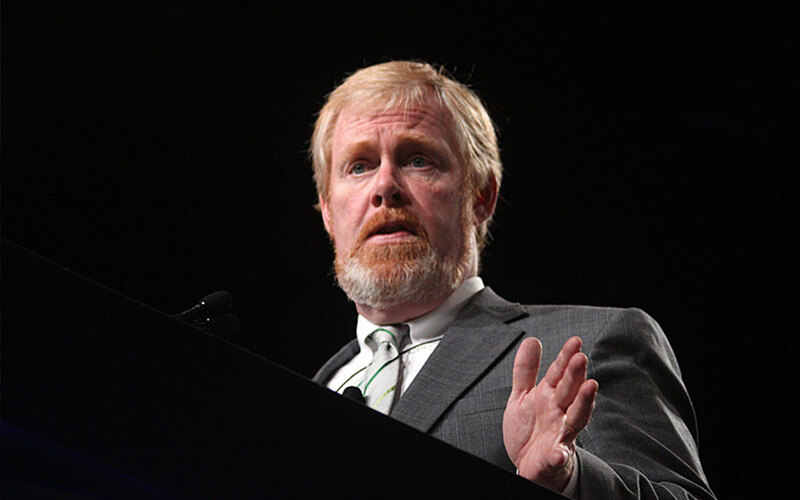 The event marked the release of a new full-length biography on Bozell’s life by Daniel Kelly entitled Living on Fire: The Life of L. Brent Bozell, Jr.
Bozell was one of the founders of the post-war American conservative movement and remains one of the most important American Catholic intellectuals of the twentieth century. He was also a close friend of Christendom’s founder, Dr. Warren Carroll. The two worked together on the Catholic journal of opinion Triumph from 1965 to 1975. The journal was dedicated to the task of articulating a vision of Christian society for the modern age, and Dr. Carroll founded Christendom College in order to continue the mission of Triumph through higher education.